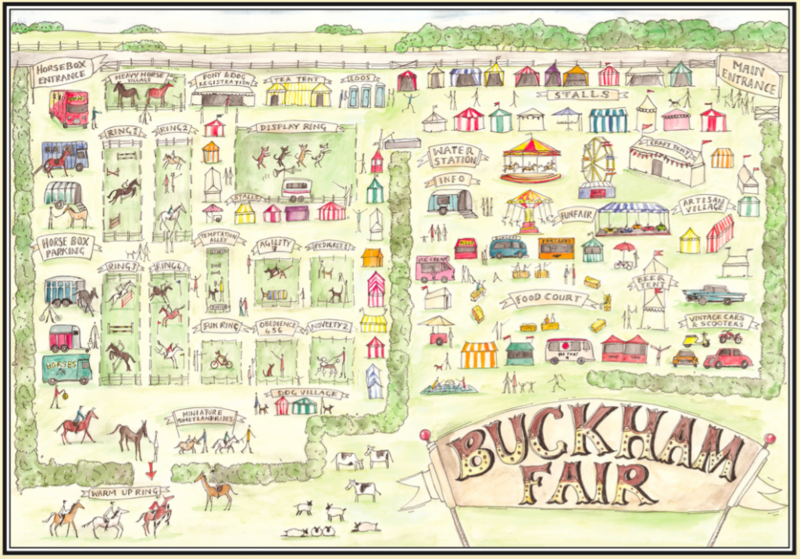 We are often asked as to whether Buckham Fair can accommodate visitors attending by coach. So, we thought we’d put some information down that will help you plan your visit. Buckham Field is held on a farm in Dorset – which means that when it rains, it gets muddy. When the sun shines, it’s heaven. All of our events and exhibition stands are located on adjacent farm fields. Vehicle parking is also in a field. Although we do offer disabled parking closer to the entrance gate, any vehicles visiting the event will need to consider the risks that rural event parking brings. We do not offer Coach parking. This means that you will need to drop your visitors at the main gate, and find alternative parking solutions. Buckham Fair is 2 miles outside of Beaminster, 6 miles from Crewkerne and 6 miles from Bridport. Although there may be various options for coach parking in and around the town, we do suggest consulting local traffic sources and council contacts to identify the best location for coach parking. Coaches will need to follow the same 1-way traffic system on the day of the event. You will arrive at the main entrance, where your visitors will need to be dropped off. Following that, you will need to continue along the 1-way traffic system towards your parking location of choice. You will need to arrange collection of your passengers at a defined time and will need to, once again, follow the 1-way traffic system in place in order to pick them up. All coaches visiting will need to notify Buckham Fair organisers, prior to the day, as to your time of arrival – in order for us to notify and prepare our traffic management teams. We do not pre-sell or arrange for block bookings of tickets. 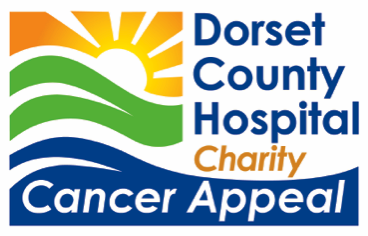 All tickets will need to be purchased on the day, at the main entrance gate to the event. 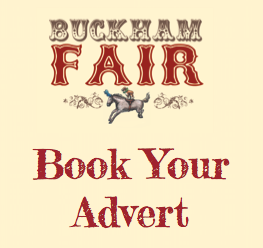 For any additional information, please contact us on info@buckhamfair.co.uk.